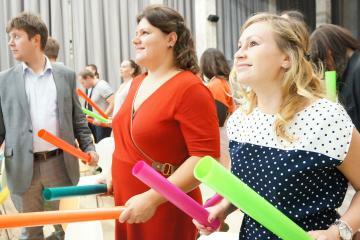 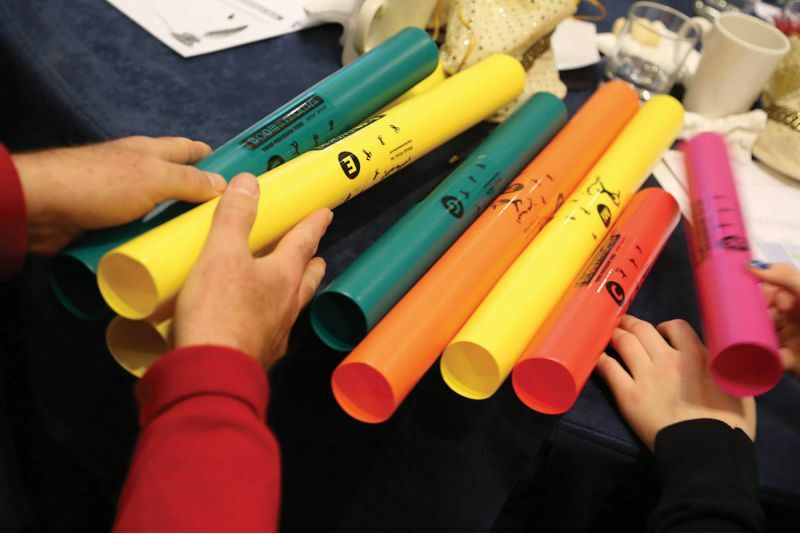 In Boom TIme participants create unified music with a Boomwhacker - a lightweight, hollow, colour-coded, plastic tubes, tuned to musical pitches by length. 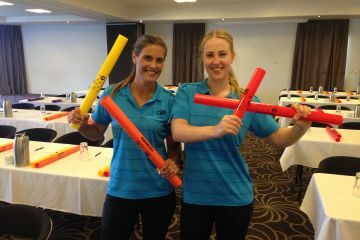 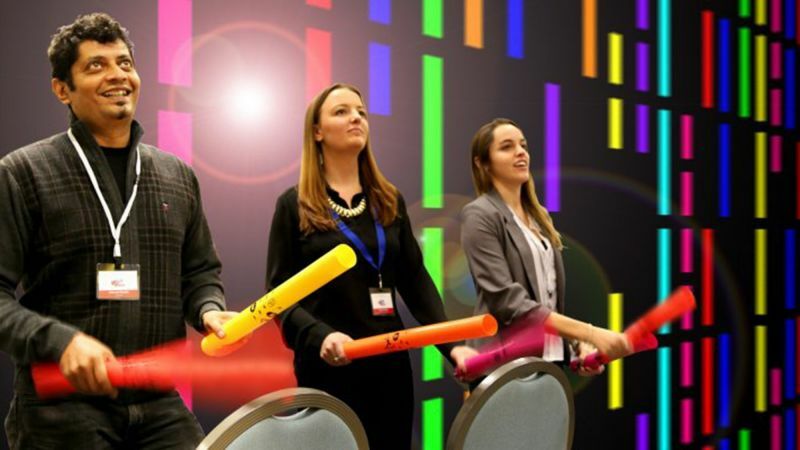 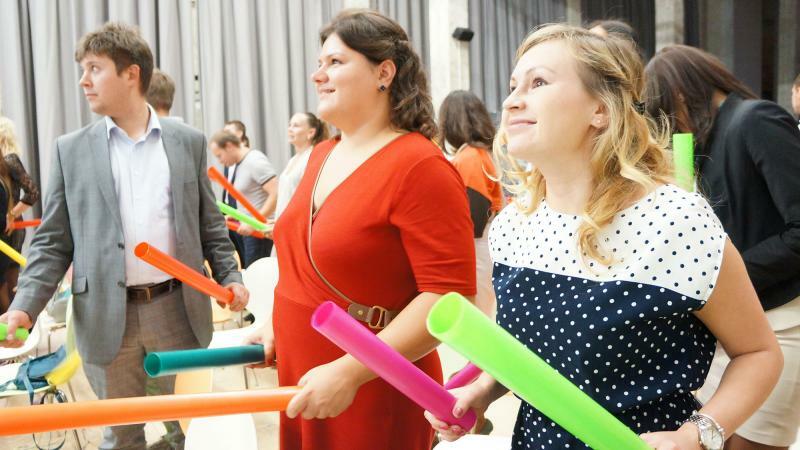 Armed with a Boomwhacker, conference participants follow a visual interface which guides them in collaborating to generate a fiery symphony of music. 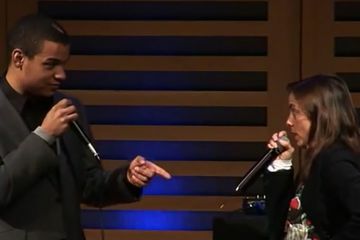 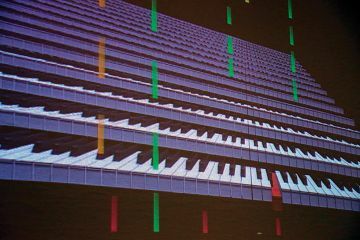 The visual interface displays colour-coded blocks across a large screen. Participants use timing and teamwork to strike their tubes and create musical notes each time a coloured block hits a key. 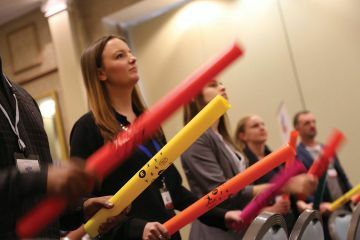 As the event progresses, the pace and complexity both grow; blocks move faster, and teams respond more vigorously to keep the rhythm building to an uplifting crescendo. 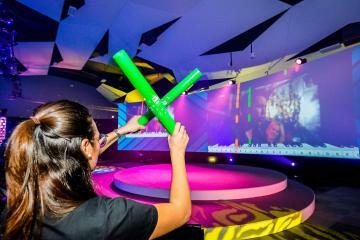 Boom Time is a unique conference ice breaker or energiser that unifies teams as they create adrenaline-pumping music. 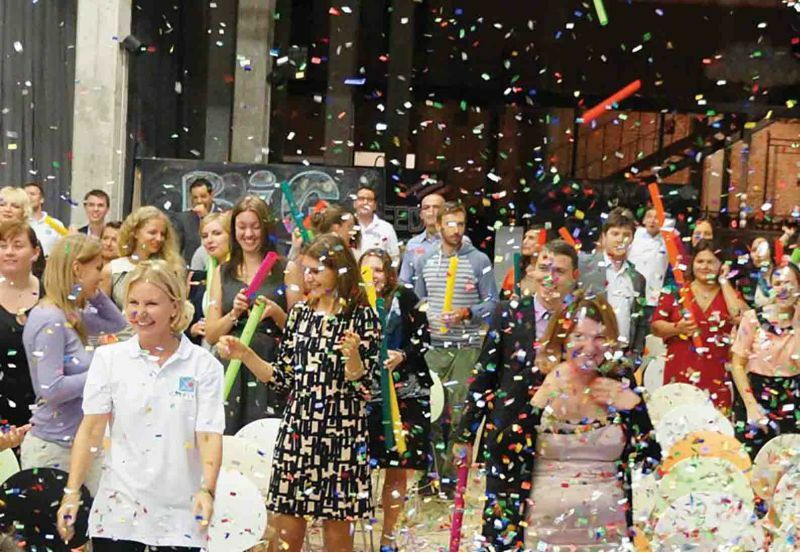 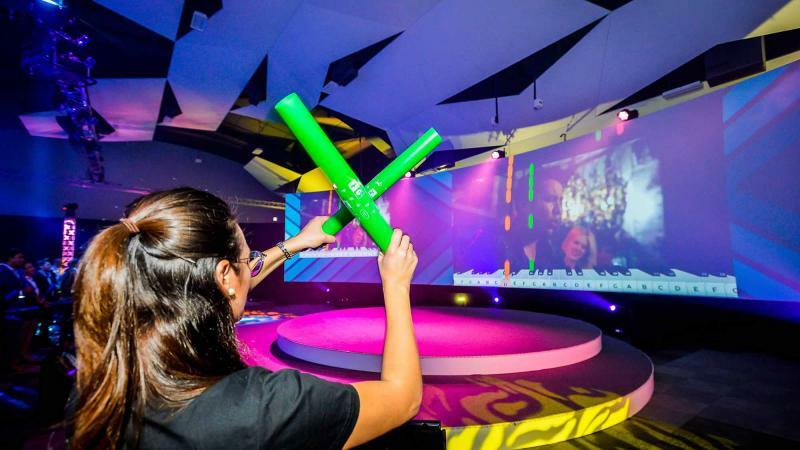 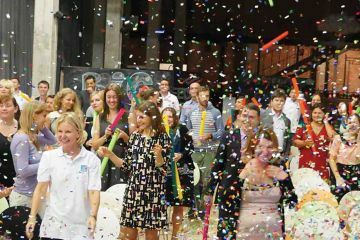 This infectious icebreaker transforms any conference room into a colourful, fast-paced orchestra that will engage, enthuse and energise everyone. 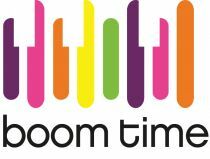 Boom Time has proven successful worldwide in igniting conferences and generating a sense of excitement and unity in a team. Requiring involvement from all individuals, and collaboration as a group, this team building activity nurtures openness and teamwork. 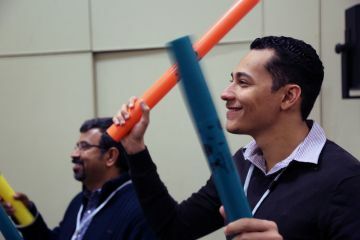 It's a great way for people to de-stress and have fun with their colleagues. 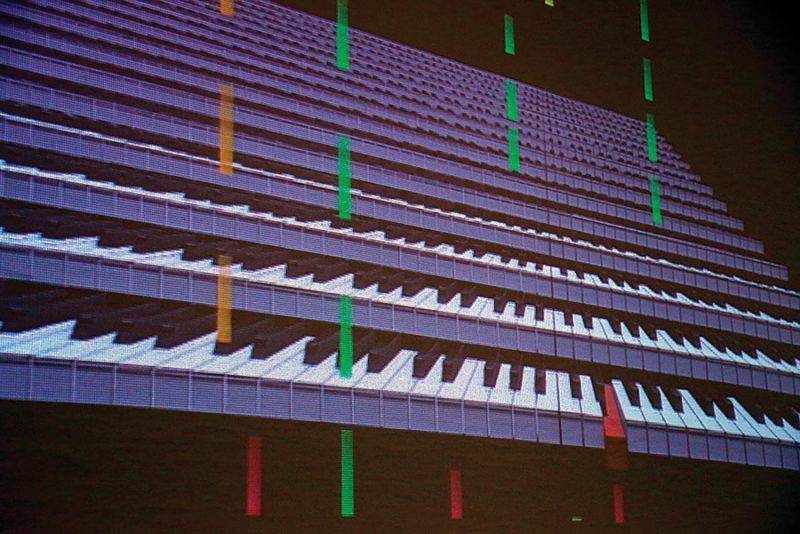 What started as a musical discord had turned into a cohesive, synchronised musical production. 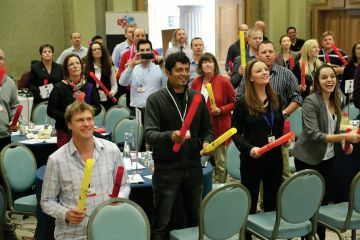 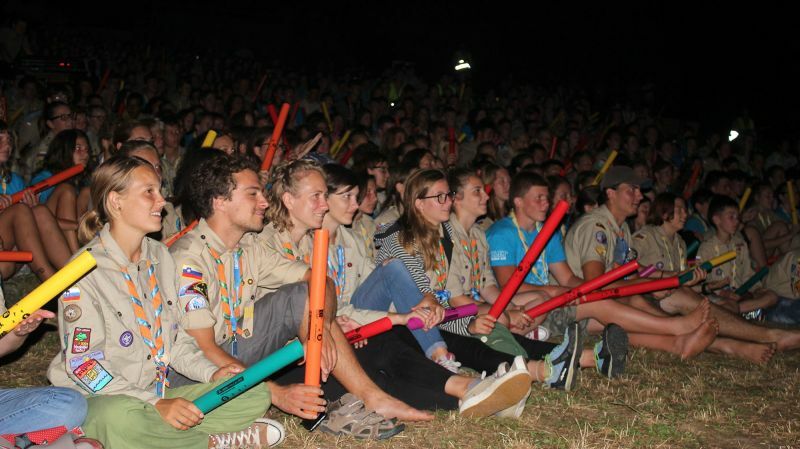 Delegates feeling buzzed and exhilarated were ready to launch into their National Conference with a sense of oneness because of what they had achieved together! 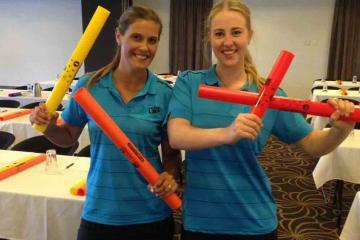 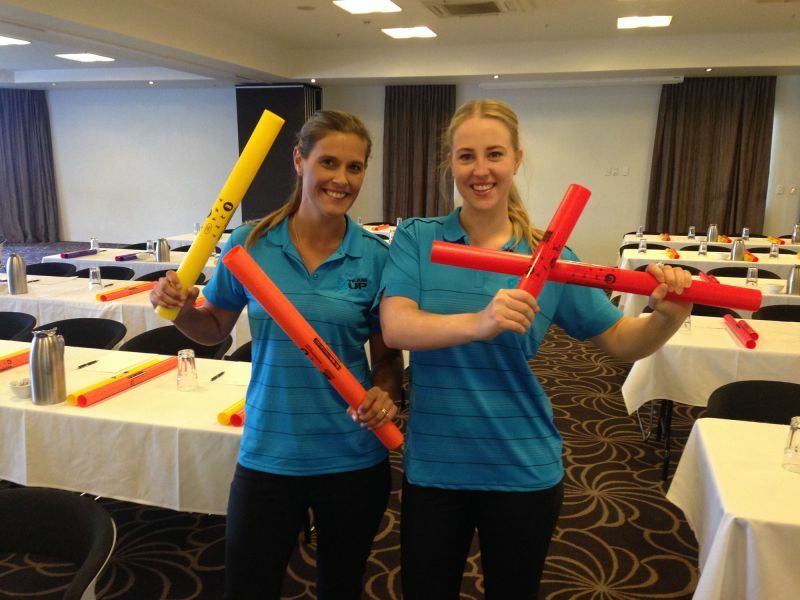 Office Product Depot staff get energised with Boom Time in a cohesive musical performance.